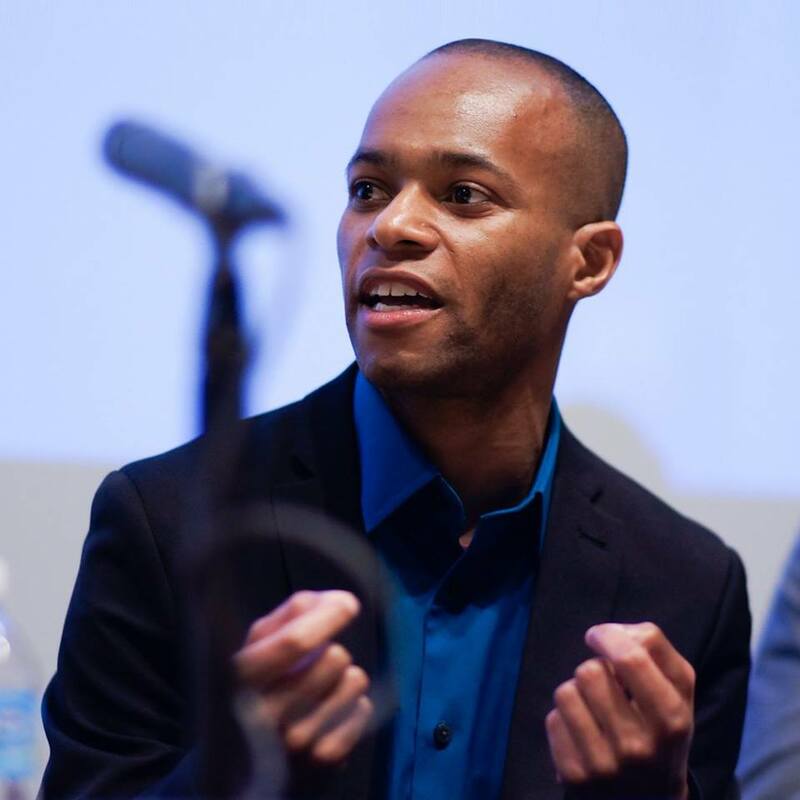 Justin Garrett Moore serves as the Executive Director of the NYC Public Design Commission. No results were found for your criteria. Please try again.